Please note this item has been replaced by ATS-00256. 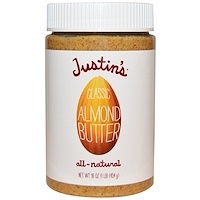 No other almond butter is closer to the living almond on the tree. Experience the clean aroma and delightful texture of pure, raw, organic almonds - and nothing else. 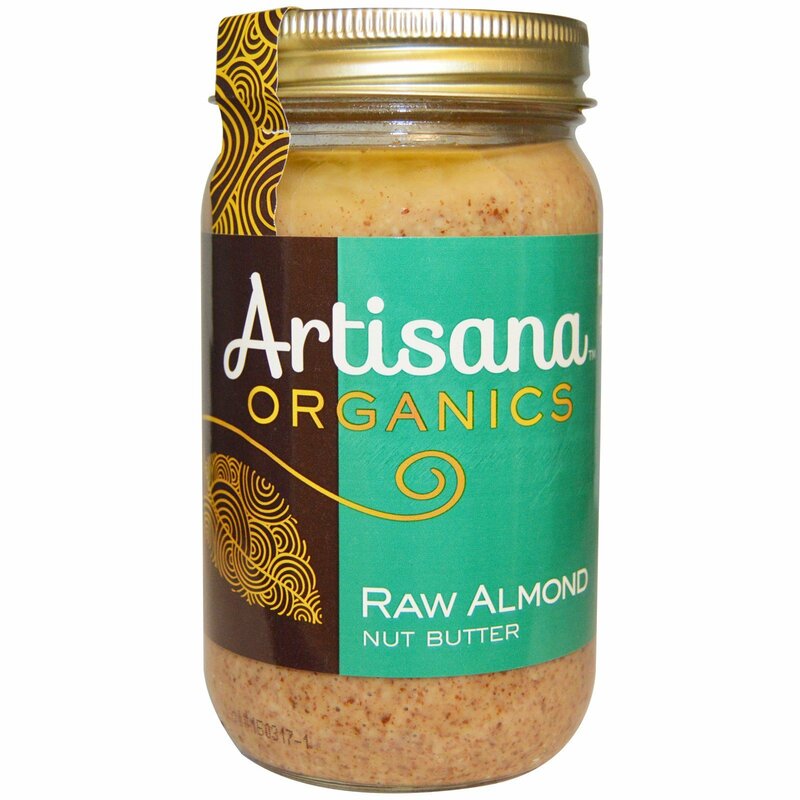 Try it on bread or fruit, add it to smoothies or use it to top your favorite cereal. It's a delicious way to add essential protein, vitamins and minerals to your diet with absolutely nothing artificial added. Great taste or great nutrition? With Artisana, it's easy to choose both! Oil separation occurs naturally, stir before serving. May contain pieces of shell. This spread was produced using a LTG (Low Temperature Grinding) Process. 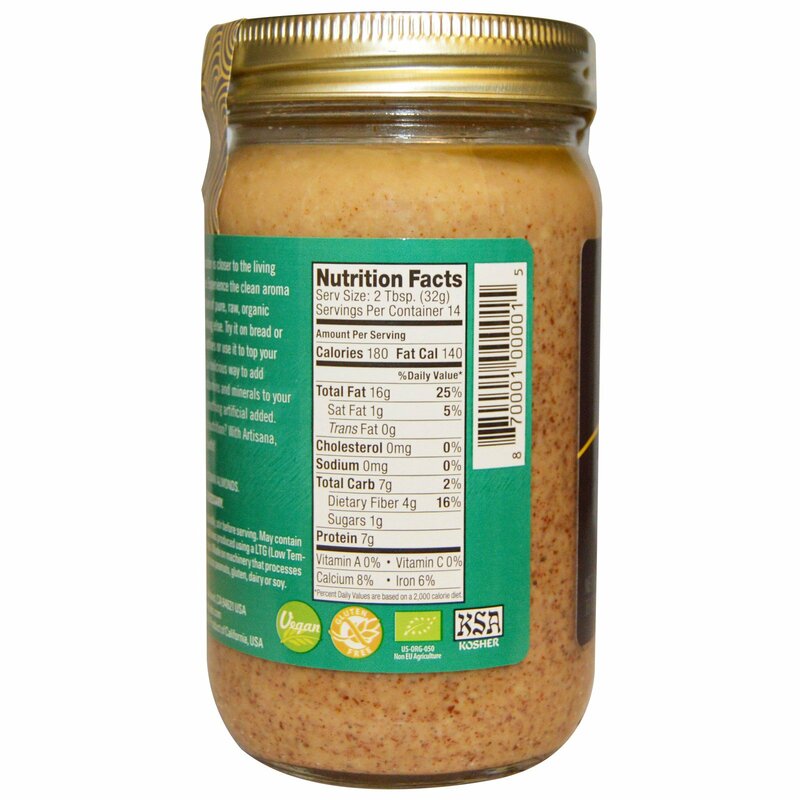 Made on machinery that processes tree nuts but does not process peanuts, gluten, dairy or soy.